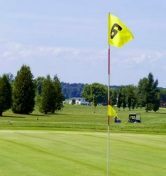 Make the most out of your favourite sport by playing in a delightful setting and in the best conditions possible. 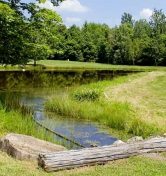 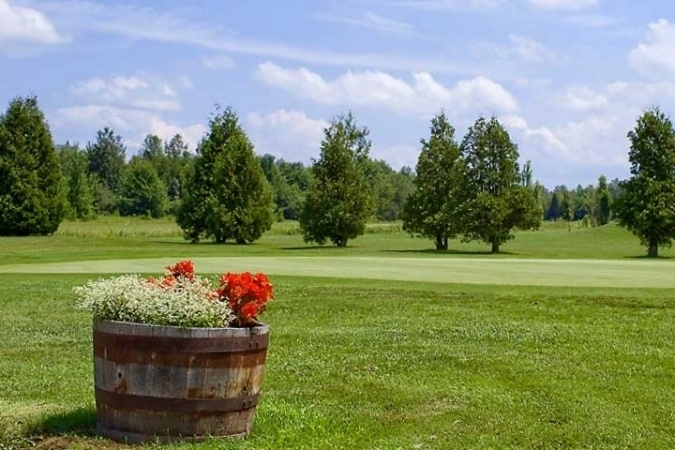 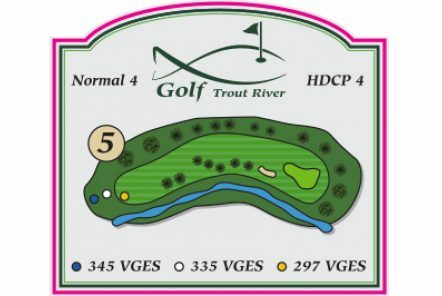 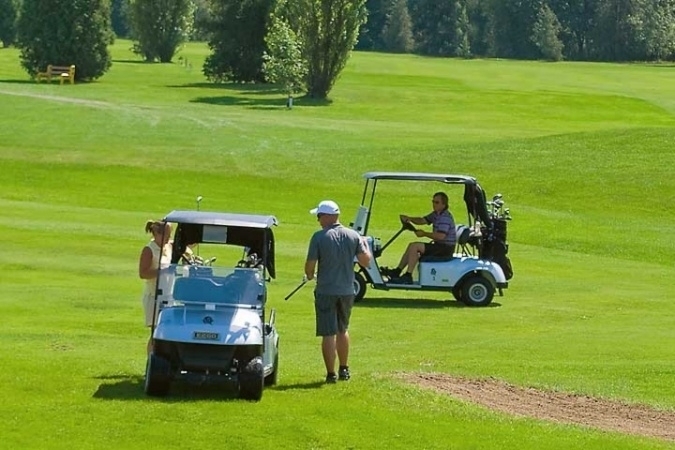 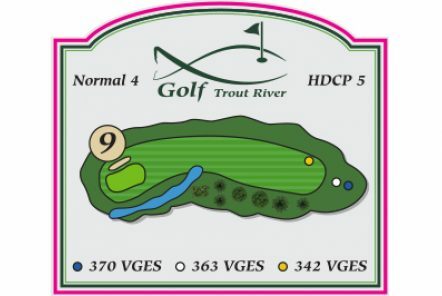 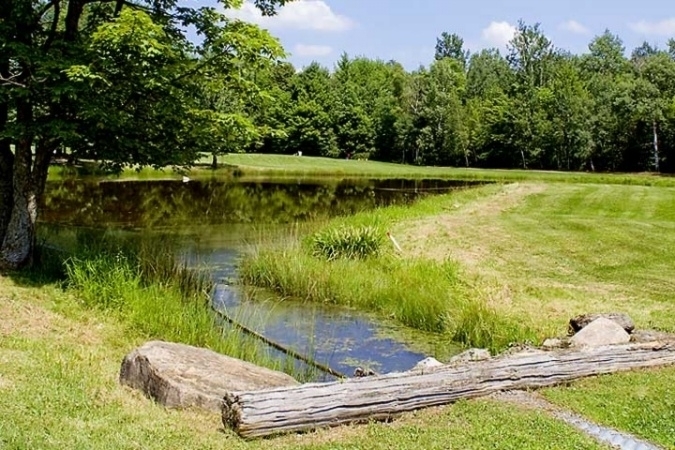 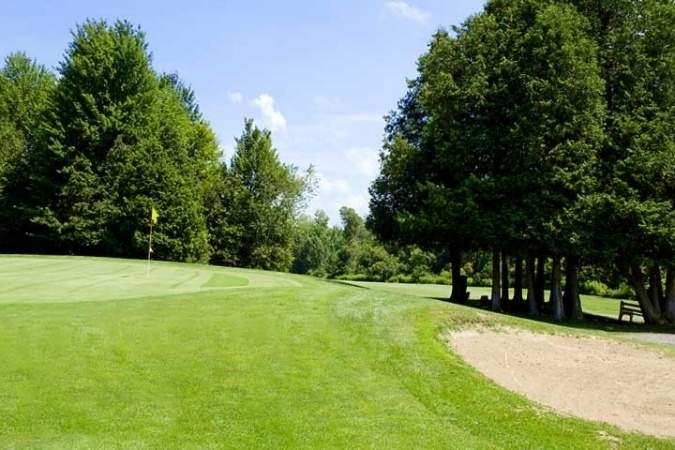 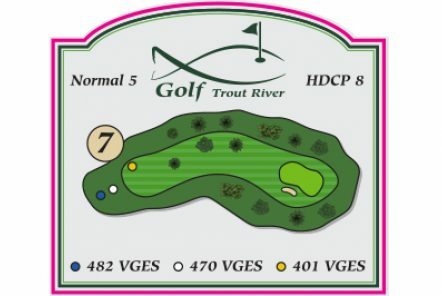 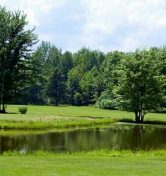 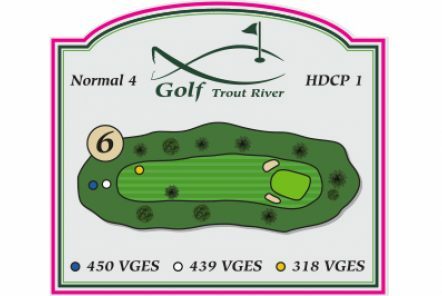 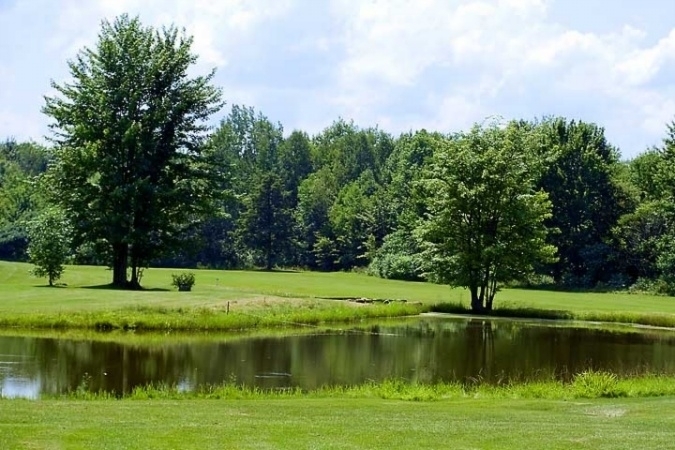 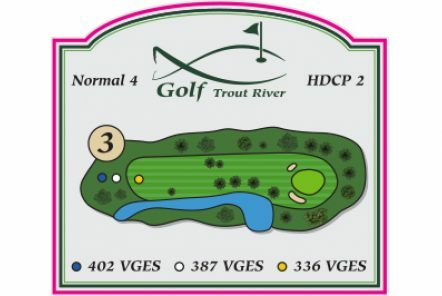 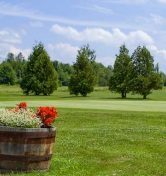 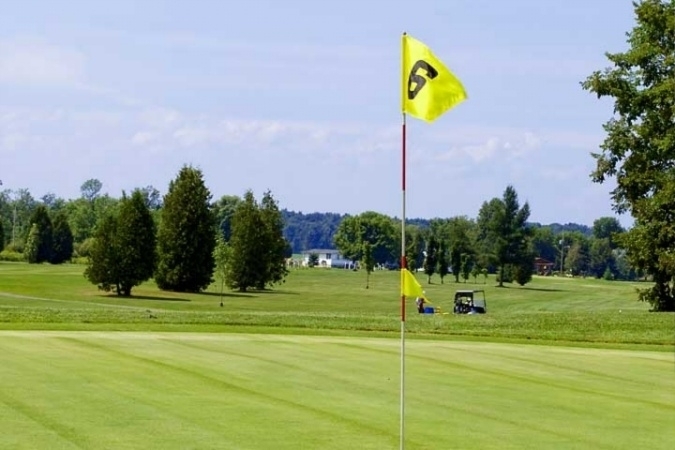 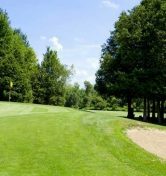 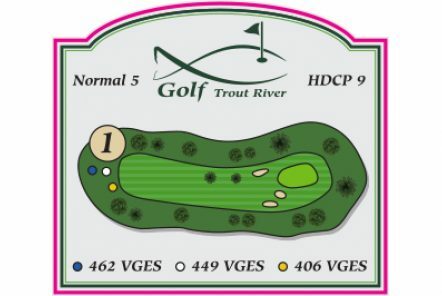 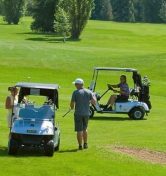 The course of Trout River Golf Club provides enjoyment and challenge, regardless of the type of player you are. 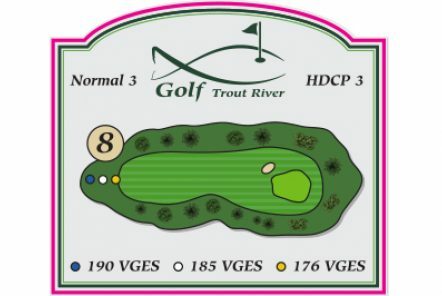 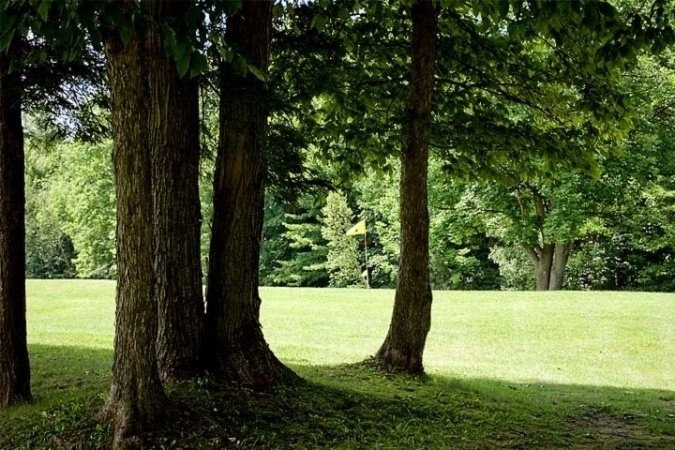 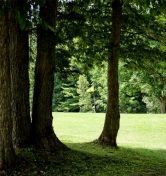 The nine top-quality greens are lined with trees and include several obstacles, such as natural water streams. 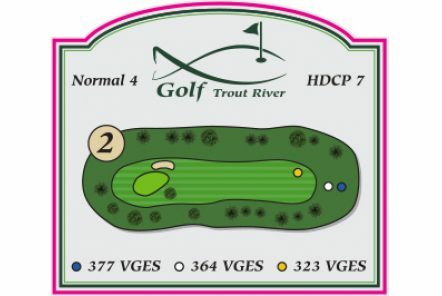 The course is a par 36.